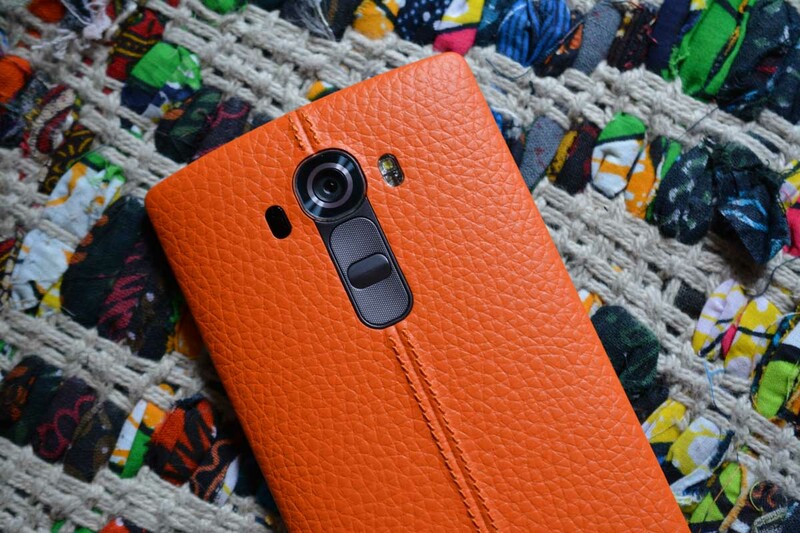 LG G4 owners on Verizon are being treated to an OTA update this morning, weighing in at over 400MB. With a size like that, it appears folks were hoping for something of significance, but according to Verizon’s changelog, it’s just a security patch update. Looking back, it appears the G4 never received a Stagefright patch on Verizon, so it’s likely that this update solves that issue, along with a few other security fixes. If you were hoping for Marshmallow or something awesome, sorry. 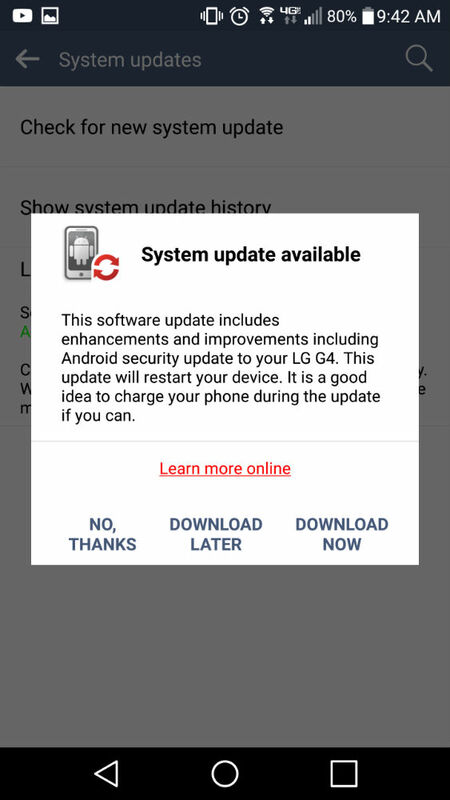 The update is rolling out to all owners right now, so if you rock the G4 on Verizon, go grab it.